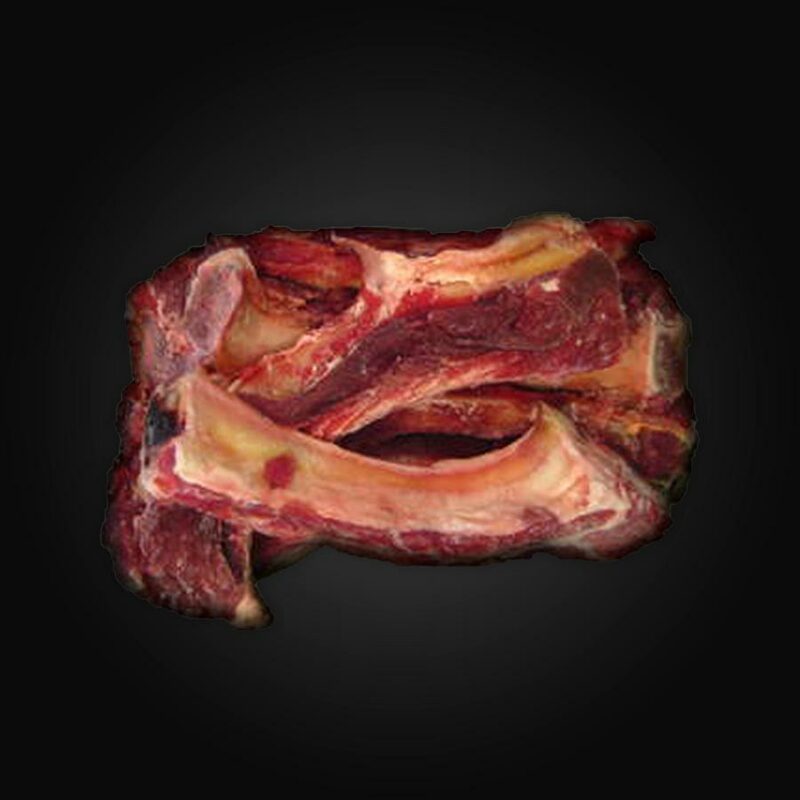 For owners who want the best for their beloved friend’s raw food diet, we offer 100% natural “Old Fashion Style” butcher shop dog bones & ground food. 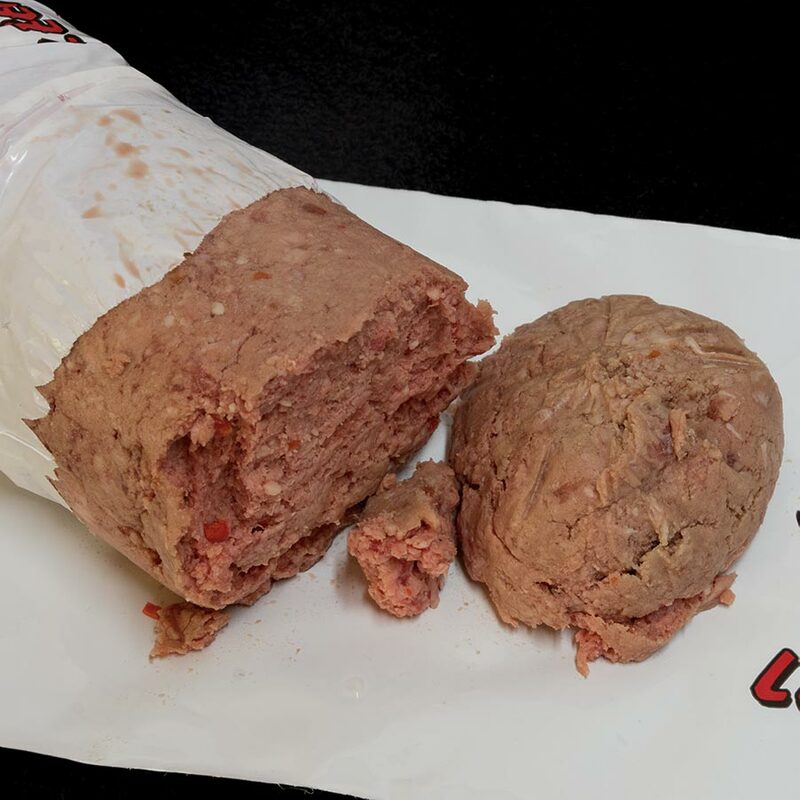 Our raw dog food is made from USDA Grade A beef, and chicken & turkey necks. Why choose a raw dog food diet? Because raw foods preserve the enzymes, vitamins, and other “good stuff” often destroyed by cooking and processing. This helps your dog’s digestion operate more efficiently, leading to a healthier lifestyle. 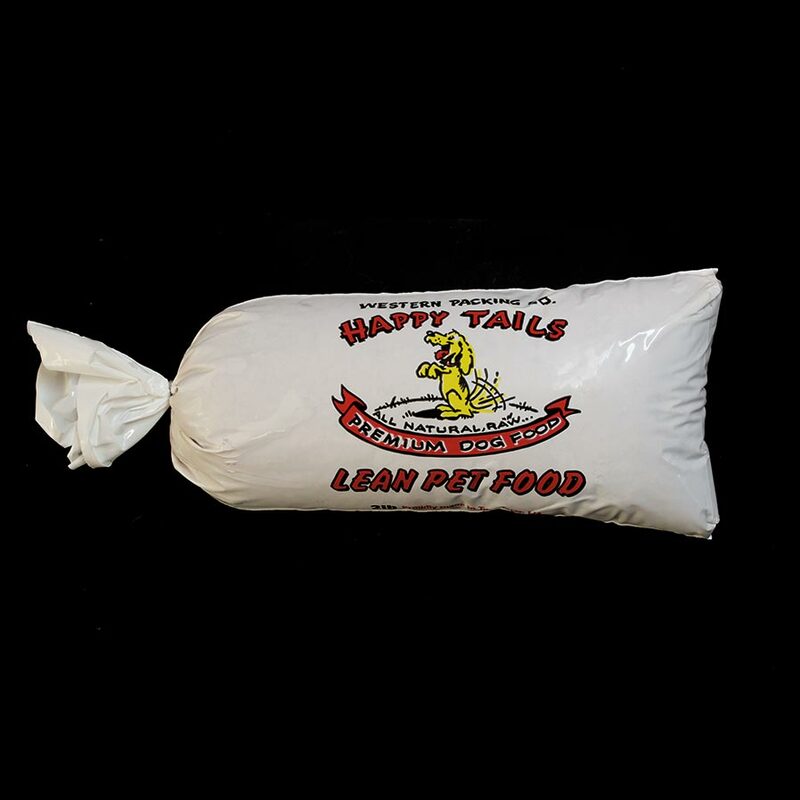 We are dog owners – we love our dogs and specialize in creating custom mixes of raw dog food to meet unique dietary needs. Visit our retailers to find our products, or contact us directly for a raw food mix crafted specifically for your pup!